Trim up lawn edges, again for that neater effect, and cut back any overhanging shrubs that may cast shade on the grass next year. There is still time to lay turf on prepared ground if it’s not too wet or frozen. You can buy lengths of turf such as Rolawn from the garden centre for patching in seriously worn areas of lawn. 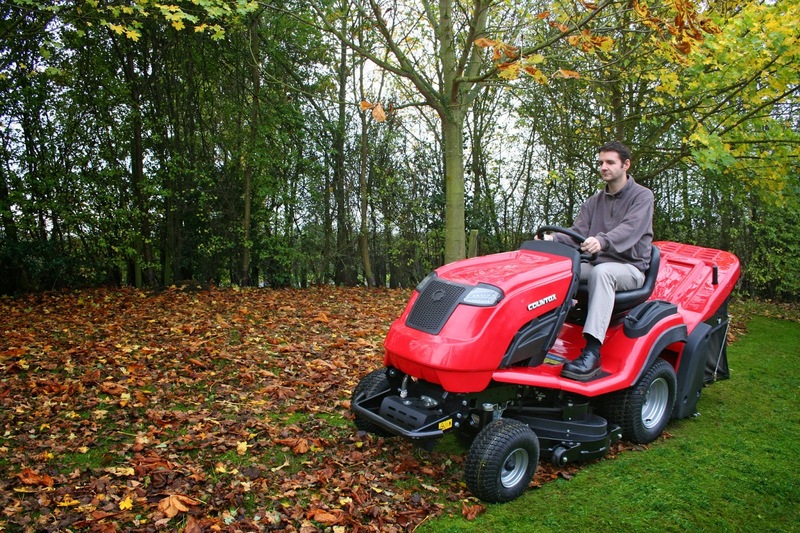 When you finish mowing remember to book the service for your mower or garden tractor in preparation for the next mowing season. Very nice ideas! I still didn't put turf, but it is not a bad idea of doing it! Thanks for sharing!